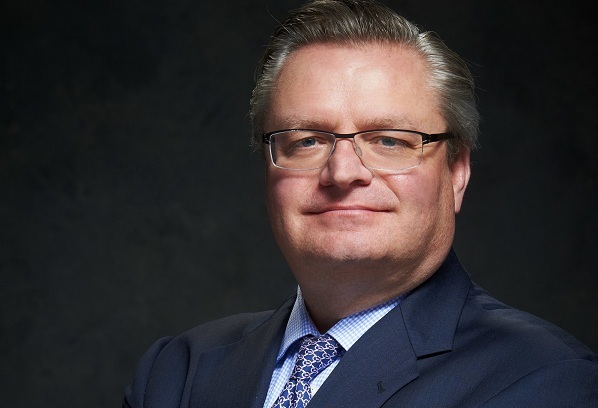 Omni Hotels & Resorts has announced Peter Strebel, a 25-year-plus veteran of the hospitality industry, has been named chief marketing officer and senior vice president of sales. In this role, Strebel will create and drive innovative branding, communications, marketing and business development strategies to increase awareness, capture market share and build revenue for the luxury hotel brand. As part of the company’s multichannel marketing operations, Strebel will steward its centres of excellence including revenue management, global sales, e-commerce, customer loyalty, reservations and call centre, branding, advertising, communications, web and digital marketing and market research. “Peter’s passion and intellectual curiosity for customer acquisition will bring new innovation to the organization,” said Mike Deitemeyer, president of Omni Hotels & Resorts. Previously, Strebel was the senior vice president of operations for Omni and oversaw the development of brand-wide property standards, guest rooms and other operational areas for the luxury hotel brand’s growing convention collection and resort portfolio. He also worked directly to support state-of-the-art hotels such as the Omni Hotel at CNN Centre and Omni Nashville Hotel — connected to large-scale convention centres. In addition, he oversaw iconic properties including the Omni Parker House in Boston and the Omni Berkshire Place in New York City, as well as signature resorts such as The Omni Homestead Resort in Hot Springs, Va., and The Omni Grove Park Inn in Asheville, N.C.